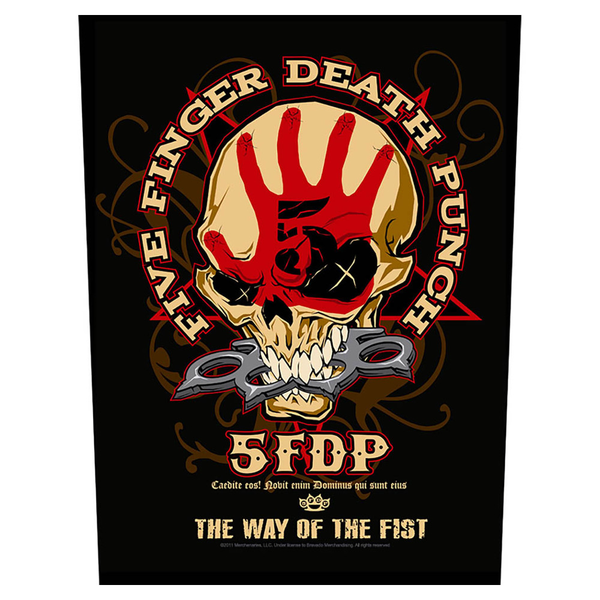 Tillverkat i vävt tyg med motivet "Five Finger Death Punch - Way Of The Fist". © 2012 Merchenaries, LLC. Under license to Bravado Merchandising. All rights reserved.